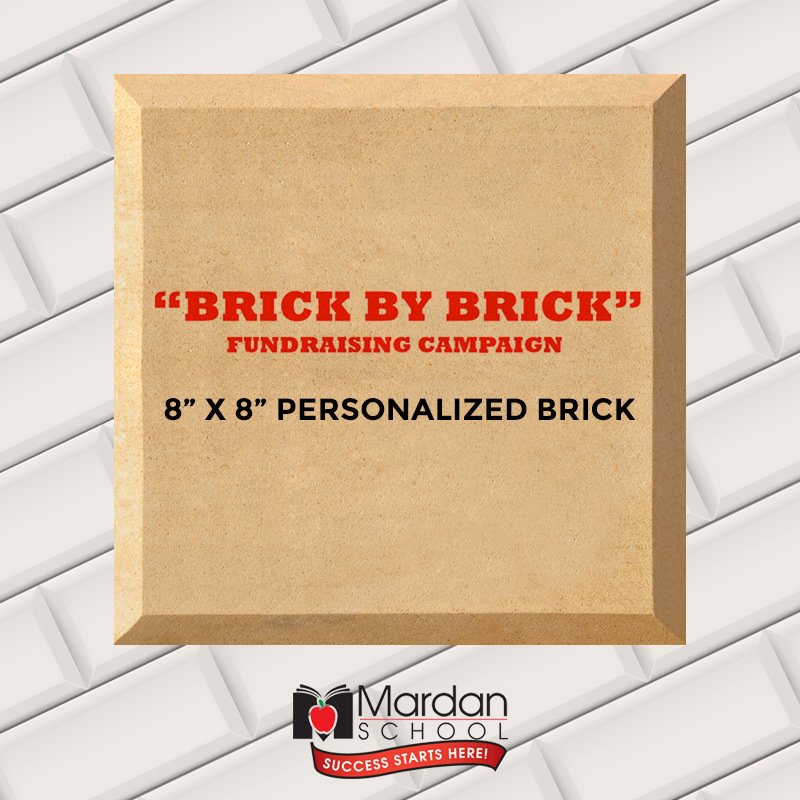 Leave your mark on Mardan, and help support Mardan students! The area next to the flag pole, right in front of the school, is beautifully paved with many engraved bricks. 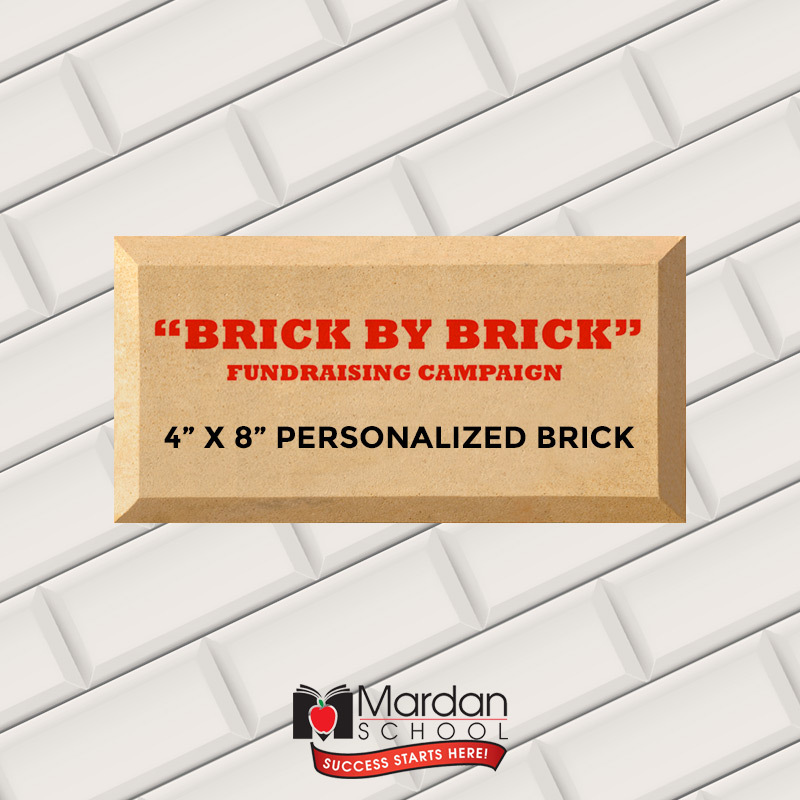 Purchase your personalized brick now and leave your mark on the school, showing your support in helping to build Mardan’s future! 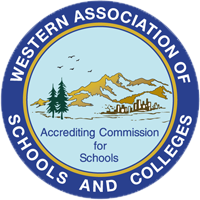 Become a part of our beautiful school, forever. Already purchased a brick online? Download the Brick Form to fill out your message and return to school.